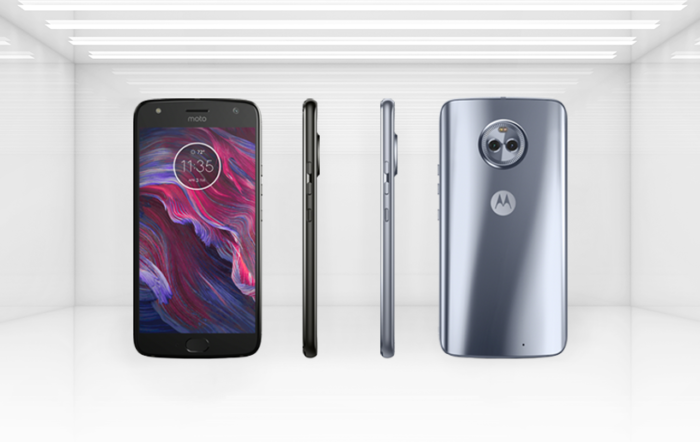 Earlier in September there as a leak of an Android One branded Moto X4, and now, Google has officially announced the new mobile. 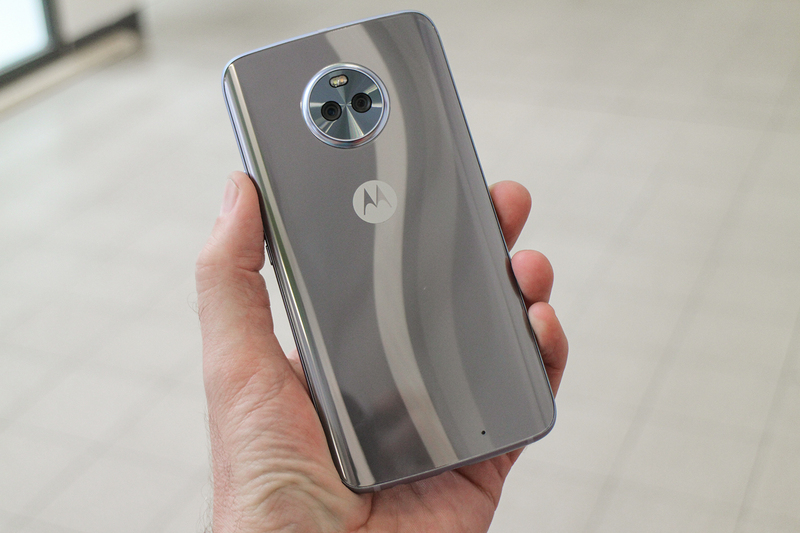 The Moto X4 Android One Edition for Project Fi is available only in the United States as of now and is priced at US$399 (Rs. 25800 approx.). The device can be pre-ordered from the Project Fi website right now and is available in Super Black and Sterling Blue colors. If you are thinking what you will get with Android One edition, the company will offer a Pure Android experience and carefully curated the set of preinstalled apps as per the company. Let see the example, it comes optimised for the Google Assistant to help you get more done and offers high-quality video calling with Google Duo. You’ll also get access to the latest updates notifications from Android, such as Android Oreo before the end of the year. 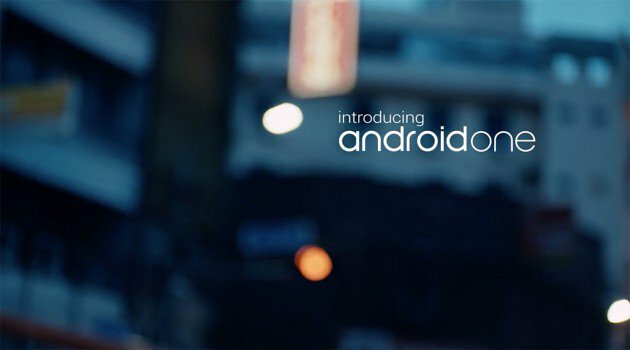 Most important point is the smartphone will be among the first to receive an upgrade to Android P,” the company said in its blog post. The smartphone comes with a 5.2-inch FHD (1080×1920 pixels) LTPS IPS display with 424ppi (pixel per inch) and Corning Gorilla Glass protection. 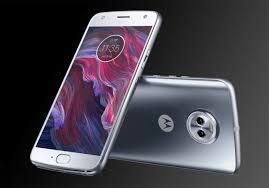 The smartphone is powered by the 2.2GHz Qualcomm Snapdragon 630 octa-core SoC paired with Adreno 508 GPU and 3GB of RAM. The smartphone has a dual camera setup at the back of the phone. The phone comes with 12MP of dual autofocus sensor with f/2.0 aperture and 1.4-micron pixels; and send one is 8MP with ultra-wide angle sensor, 120-degree field of view, f/2.2 aperture, and 1.12-micron pixels. This dual camera setup comes alongside a color correlated temperature (CCT) dual-LED flash and PDAF. At the front, the handset sports a 16MP shooter for taking selfies. The phone packs with a 3000mAh battery.